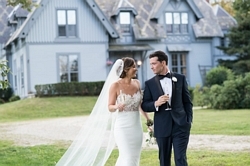 Greenvale Farm and Vineyards is a Victorian Estate along the beautiful Sakonnet River. The farm provides an elegant and pastoral backdrop to make your day fantastic. Five miles from downtown Newport, Greenvale also offers accommodations in its two historic homes during your festivities. Our wines are 100% estate grown. 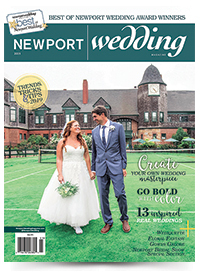 Visit us at Rosecliff booth #41 at the 16th Annual Newport Bridal Show, Saturday, February 17, 2018. Looking forward to meeting you there! Complete the form below to send Greenvale Vineyards an e-mail message.